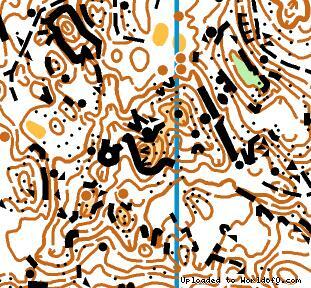 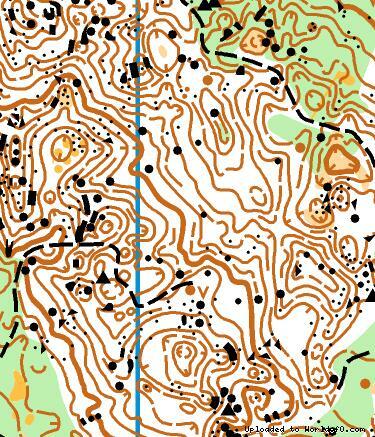 Terrain description For OO.cup/2011 we will use some of the Slovenian finest karst terrain. 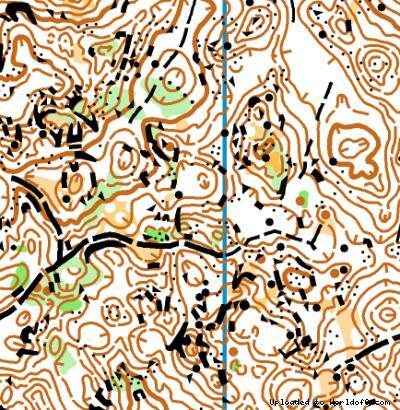 Most of the time technically very challenging. 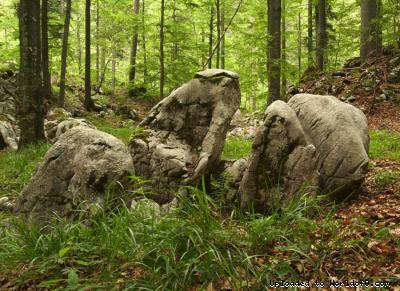 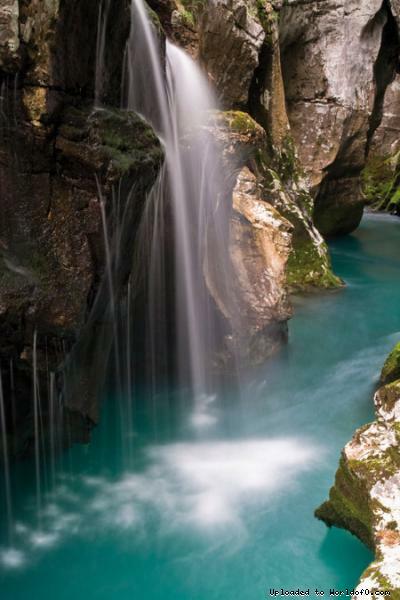 Slovenia is where Karst got it's name!